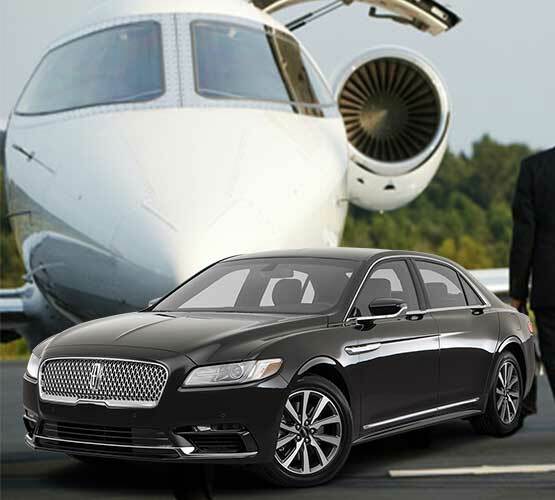 Get the Most Reliable ride to and from the Livermore Airport . 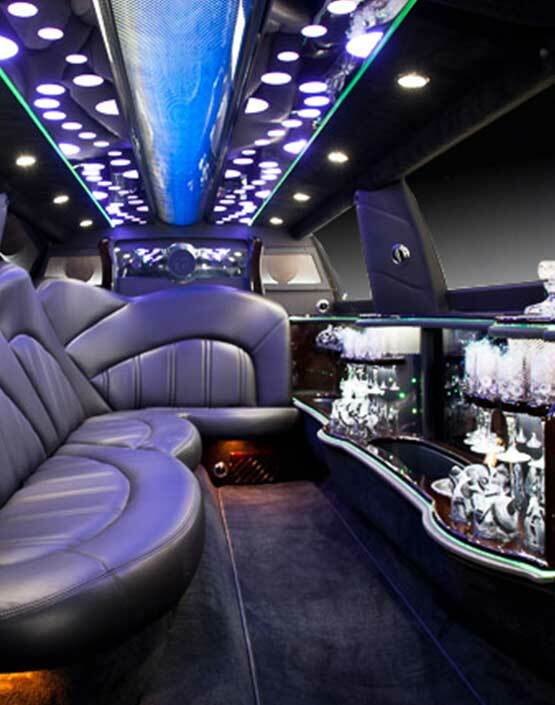 When you choose our Livermore car service you will receive unparalleled pricing and extravagance. 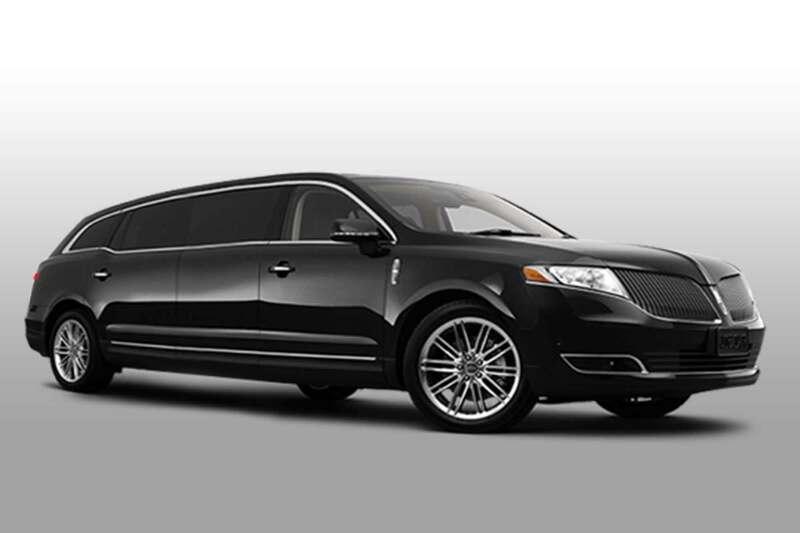 Designed with you, the client in mind, our fleet is here to offer the very best in airport limousine transportation.Choosing the Livermore Airport Car Service is the easiest choice to make when traveling or arriving from the airport. 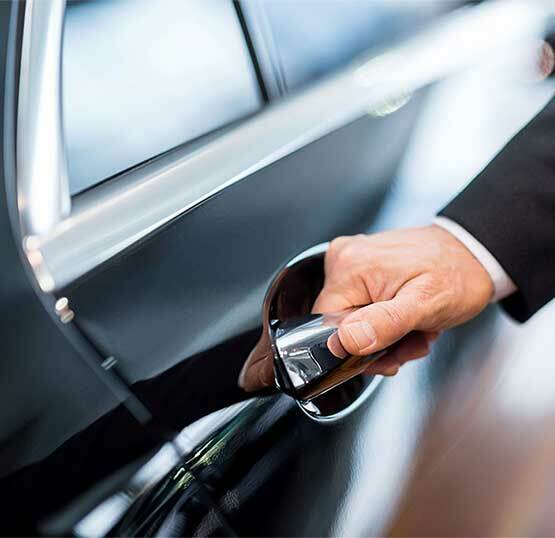 With simple online reservations and the ability to order by phone, you can acquire car service that is both reliable and accommodating to your needs. Featuring swift and reliable pickup times, as well as the ability to wait at your convenience, our Livermore airport service is your best option for safety and prompt journeys. 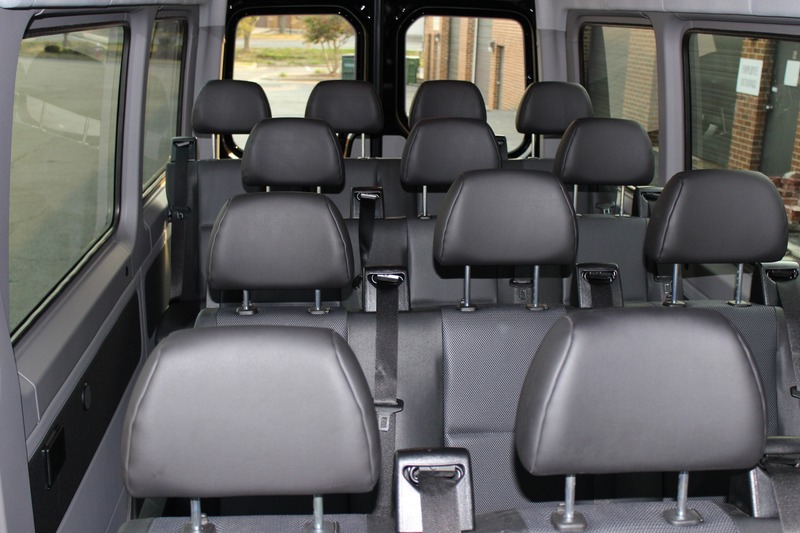 Our professional drivers are ready for whatever may occur in your busy life, with last minute stops, unexpected delays, and more, we can accommodate any change to provide flexible service that works for you. Delivering the Fastest Service in the Area: 24 Hours A Day. We are Offering the safest and most professional driving team available, we will take you where you need to be, when you need to be there. 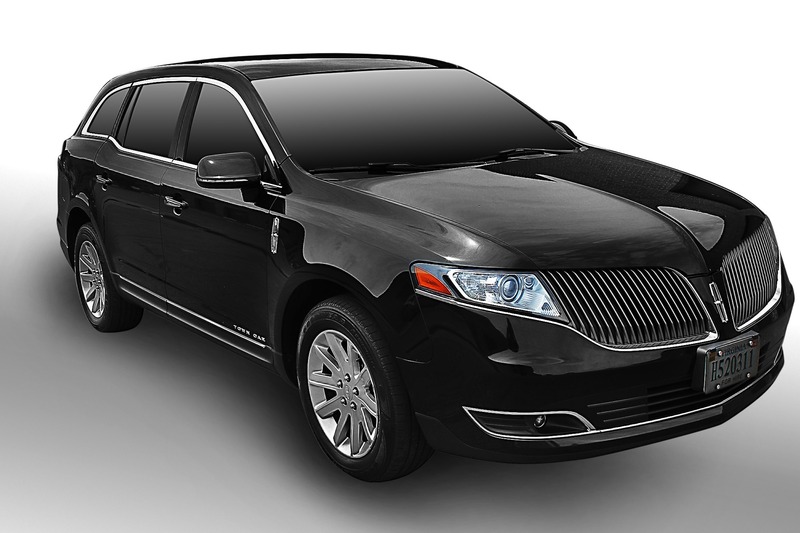 Our versatile fleet and skilled drivers extend premier car service in Livermore, we strive for greatness with every reservation. 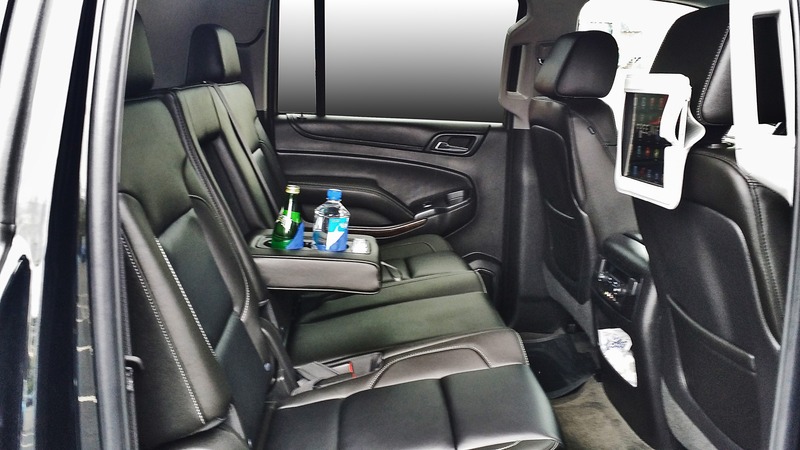 Being the best car service available means treating our clients as number one. Above all, your convenience and comfort is the goal of everything we do. 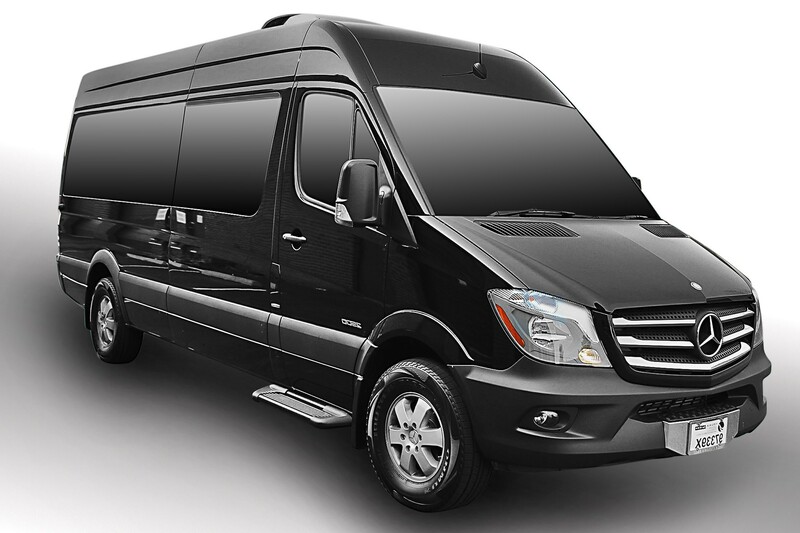 Whether you need to go long or short distances we are here to get you where you need to go. From weddings, proms, or business outings, you can be assured that punctuality is a strong goal that we always achieve. We know that every second counts and with a car service you can trust, time is on your side. 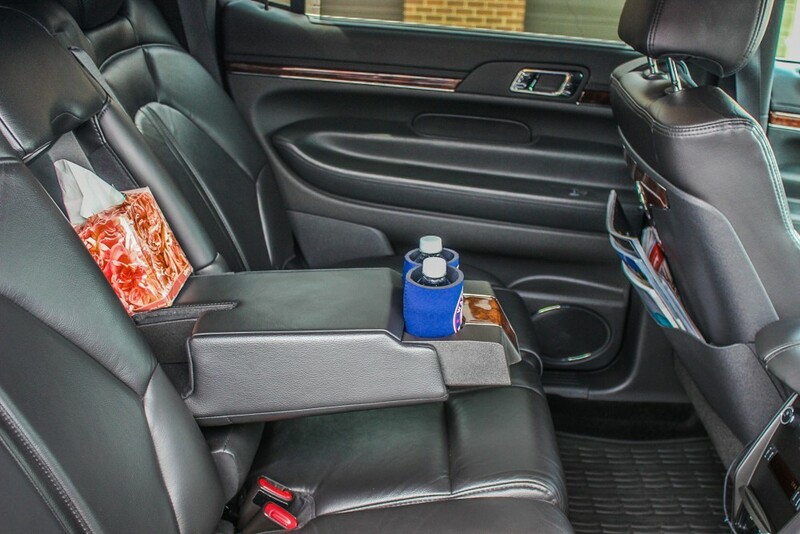 Relax and receive the best treatment we offer to every client who rides with us. Need help with your luggage? We can do that. Need to make a few unexpected stops? We can go there. 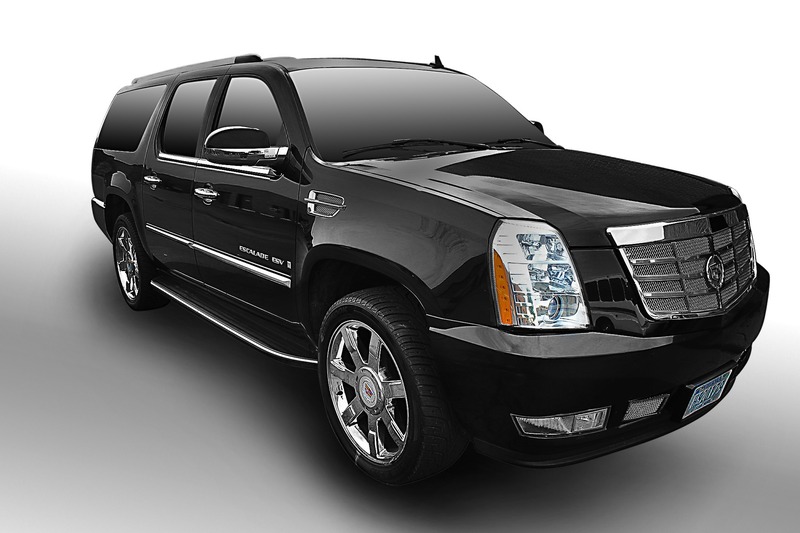 With our airport car service, your needs are our priority, making us the best choice for your journey.